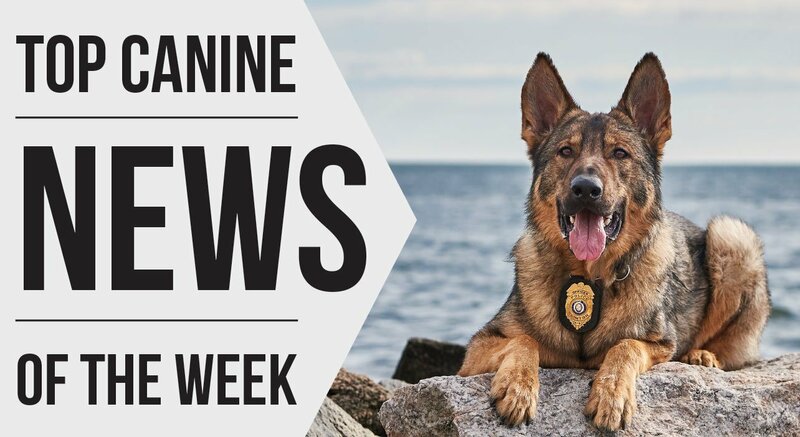 Alabama Canine Law Enforcement Officers Training Center, Inc.’s goal is to provide the best training possible, not only for the dogs but for the handler, so that he has a complete understanding of the working ability of his dog and the responsibilities he has as a handler. Their training standards and methods are adopted from the German Landespolizeischule fur Diensthundfuhrer, in Stuckenbrok, Germany. ACLEOT’s training is among the most updated being used in the field today. ACLEOTC is also very proud of their program and the success their police service dog teams have had in seizing millions of dollars worth of illegal narcotics and apprehending criminals. Using specialized selection testing ACLEOTC is also able to find dogs which have the drives and character traits necessary to perform both detector and patrol functions simultaneously. This, in essence, gives the agency two dogs for the price of one and saves the agency money, as it is possible for the one dog to perform both functions. They have trained many dual-purpose teams across the country and in many of the foreign countries and it has become the preference by most agency administrators.